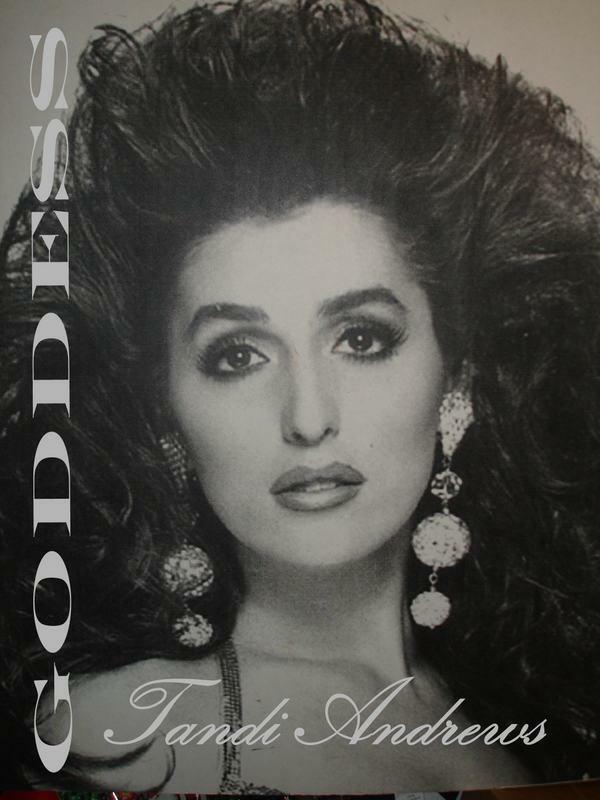 Tandi Andrews was a well loved entertainer out of San Antonio, Texas. She had performed all over the country and was also featured on television shows like Sally Jesse Raphael, Jerry Springer and Geraldo. We salute the memory and artistry of Tandi and remember her contributions to the art form and the inspirations she left so many. 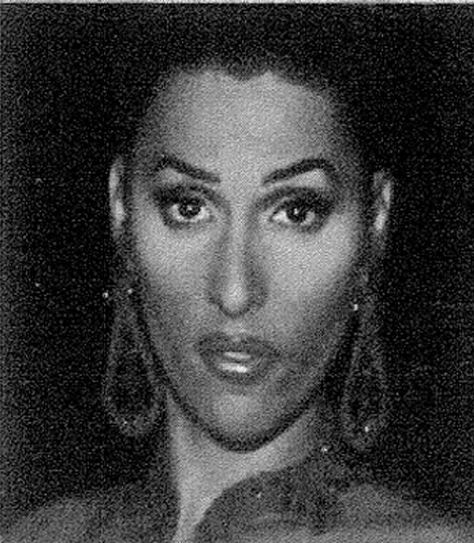 *Tandi is also a former Miss Lavita’s in Atlanta, Georgia. 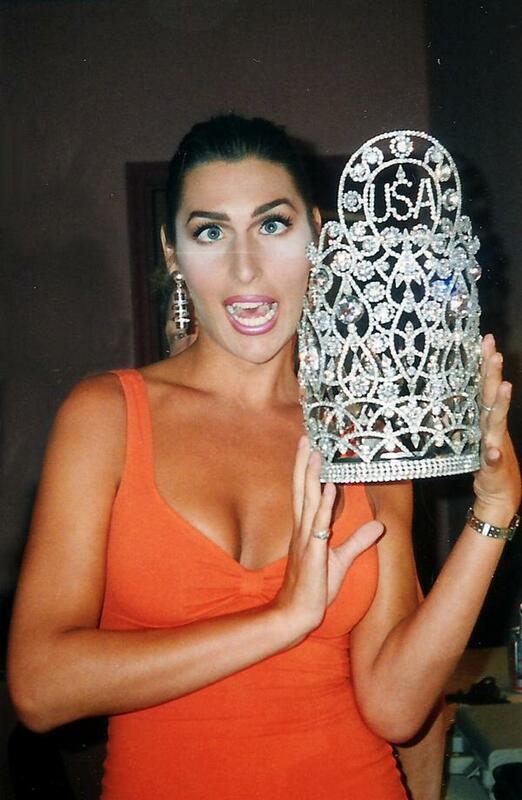 *Tandi Andrews was crowned Miss National 1994. When she went on to compete at the National Entertainer of the Year, F.I. later that year she was decrowned due to conflict and the title went to 1st Alternate Tommie Ross. 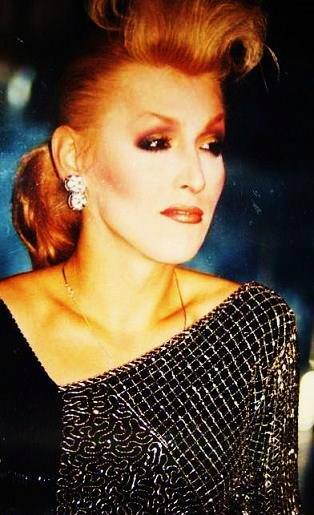 When Tandi passed away in February of 1995 an all-star tribute was held at Paper Moon in San Antonio, Texas. I had the honor of seeing Tandi grow, from when she first stepped foot on the Zodiac stage in Daytona Beach many years ago, what a talent, such a lost of talent, beauty, and a great entertainer, there must be one heck of a show up in heaven. Wild Wednesdays at San Antonio’s Wild Club!!! Thanks for the memories Tandi! I remember Tandi visiting me at my apartment complex and serving fish at the pool. I will never forgot how she would light up the stage. I was very fortunate to be with her upon being crowned Miss USofA and Miss Gay National. 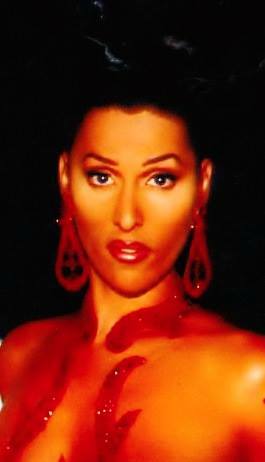 On another note, Tandi introduced me to Rhapsody – Another Goddess performing in Heaven!!!! Tandi, was a very loving person. She, met me in Nashville and gave me some advice that I will never forget. I miss you Tandi, I loved you and I think about you everyday sister. One day we will met on stage again in heaven. I Love you Sister and will never forget you girlfriend.